My experience with Baunat was simply excellent. : Excellent – no reservations, I would recommend this company to anyone. My purchase with Baunat was a very pleasant experience. The website has clear, accurate information available. The diamond design earrings I purchased were well priced. 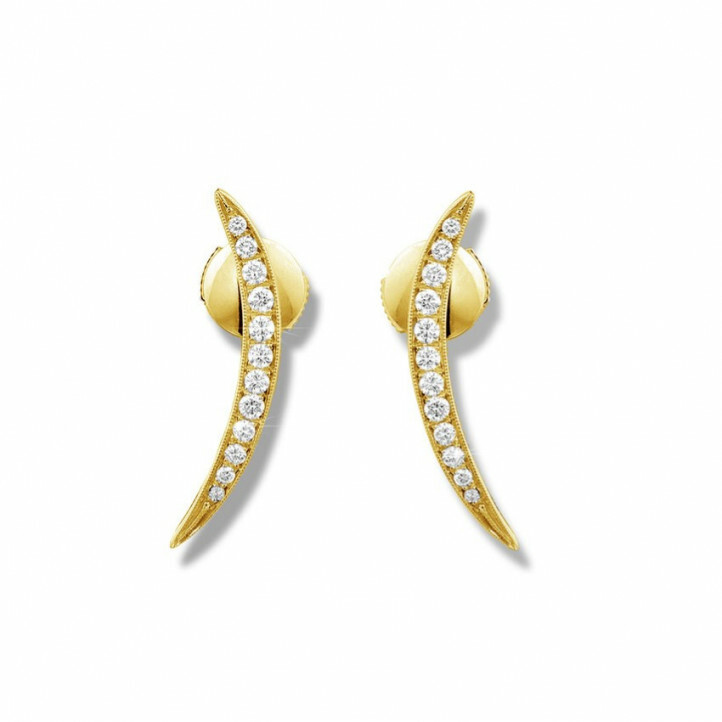 The diamond earrings were delivered in the promised time-frame and I received regular updates during manufacturing & shipping. Great customer service!